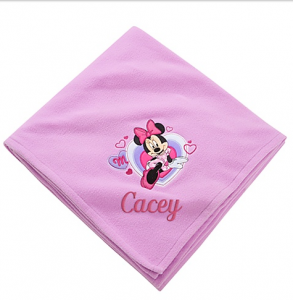 Disney Personalized Fleece Throw only $6.99 shipped! You are here: Home / online shopping / Disney Store / Disney Personalized Fleece Throw only $6.99 shipped! If you’ve got a Disney fan, grab this Disney personalized fleece throw for just $6.99 shipped today only! These would make a great gift! My kids LOVE blankets! 2. Enter the code FREESHIP at check out to get free shipping! 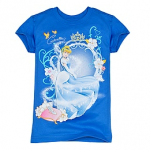 Disney Store: Free shipping + 20% off + cash back! Disney Store: 10% cash back + FREE shipping on Halloween costumes! 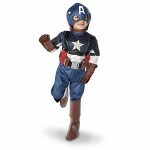 Disney Store: Halloween costume accessories 25% off + 10% cash back + FREE shipping!